1,744 pages and 7.5 pounds of knives, kitchen cutlery, swords, multitools, sharpeners, flashlights, camping gear, and accessories. Our prices can be as much as 30% below those listed! 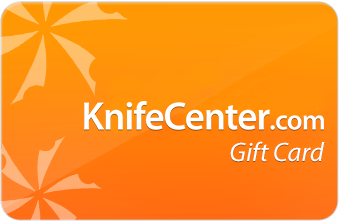 All color, this catalog has most of the items we offer at the KnifeCenter and many more we haven't yet included. 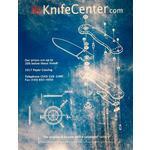 This is a beautiful reference for anyone interested in knives and cutlery products. You will find retail prices only in the catalog so please call us or browse our website for a current price on any item you may want. 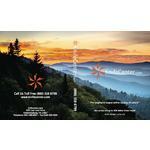 The price for this catalog includes domestic US shipping (book rate). 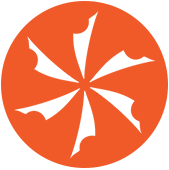 International shipping will be added for customers outside of the US. 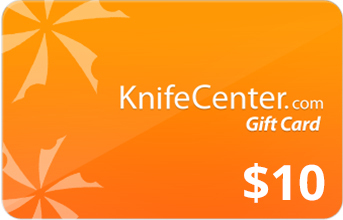 **Benchmade, custom knives, automatic openers and shaving products are not included. the catalog is MASSIVE… and has tons of knives even from brands i never heard of… and from various countries!!! + it has lot of other stuff like swords, axes, torches, camping and adventure gear etc.i gave it 4 out of 5 as it did not have any BENCHMADE knives and nor any CHRIS REEVE knives though shipping was expensive it was SUPER fast! delivered internationally in 72 hours!!! 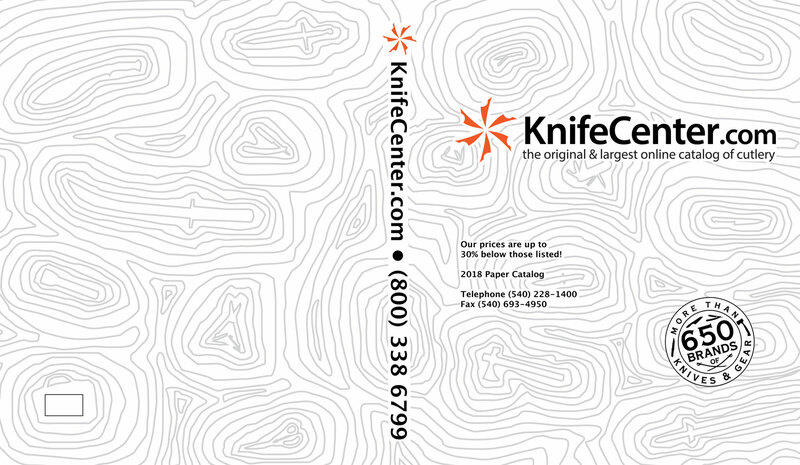 Hey, I wanted to share "2018 Edition - 7.5 lbs Full Color Catalog 1,700+ Pages" with you from KnifeCenter.